Hatching eggs in Pokemon Go will grant you a chance to achieve numbers of certain Pokemon with different egg types available. The certain Pokemon you will get depends on the distance required to hatch an egg. 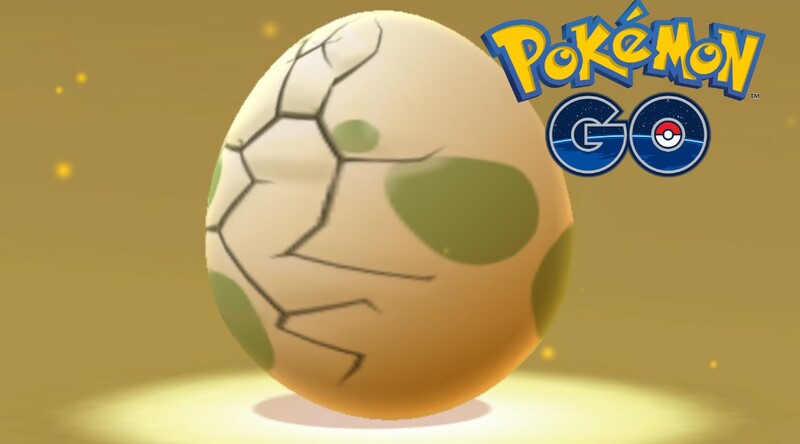 In this article, I will guide you on how to hatch eggs and which Pokemon you can achieve from the eggs, included the Gen 4 which just arrived in Pokemon Go. You can find your eggs in the Eggs tab of the Pokemon panel, tap on an egg to select it, then press ‘Start Incubation.’ Now select an incubator to place the egg into. From now on, your egg will appear inside the incubator whenever you go to the Egg tab until it is hatched. Each egg requires the player to travel a certain distance with the egg inside an incubator in order to hatch the egg. You need to keep the app open during this process for the game to read your movement. To be noted, you’re not allowed to driving or riding the train to speed up the process, instead, you must be moving at a walking pace, or close to it. For other options, biking, skating, and skateboarding will work as well. The incubators can only hold one egg at a time, so you won’t really need multiple incubators unless you wish to hatch several eggs at once. You can collect the Pokemon Eggs by checking in at PokeStops. Although it’s not guaranteed, but you will receive plenty if you check the Poketops regularly. 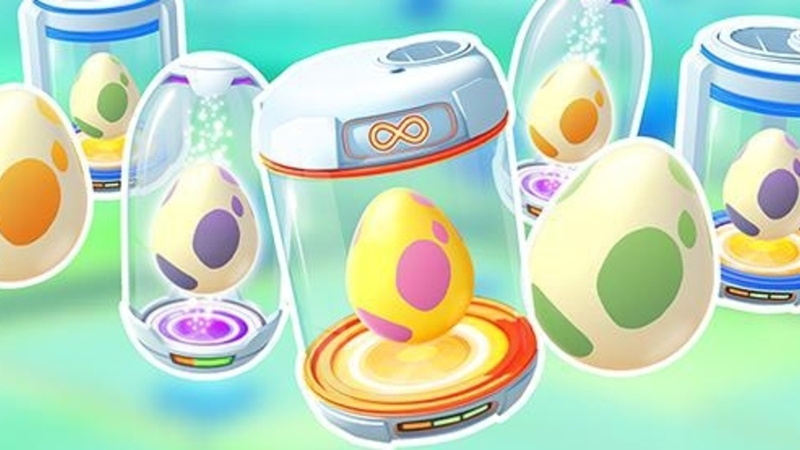 Your inventory can initially only hold nine eggs at a time, so be sure to keep hatching a few to achieve new Pokemon and clear up space for more eggs. The travel distance indicated beneath each egg will determine for the potential rarity of the Pokemon that you can hatch from that egg. The shorter the travel distance required for an egg, the more likely a common Pokemon will emerge. Recently, Niantic just added in some adorable Baby Pokemon to Pokemon GO. Magby, Pichu, Wynaut, and Togepi, they all will able to hatch from 5 Km eggs. 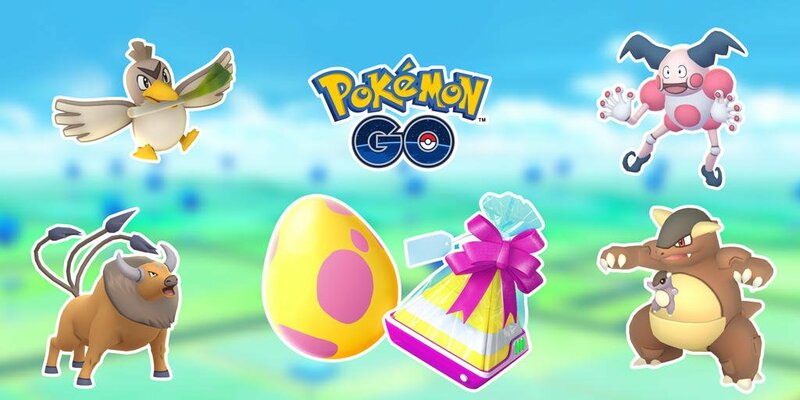 7 Km eggs were introduced as part of the Gifts, Trading and Friends update earlier this year. They are exclusive to Gifts and have a small chance of hatching Alolan form pokemon. Well, there you go, the guide on how to hatch eggs and which Pokemon you can achieve from the eggs. 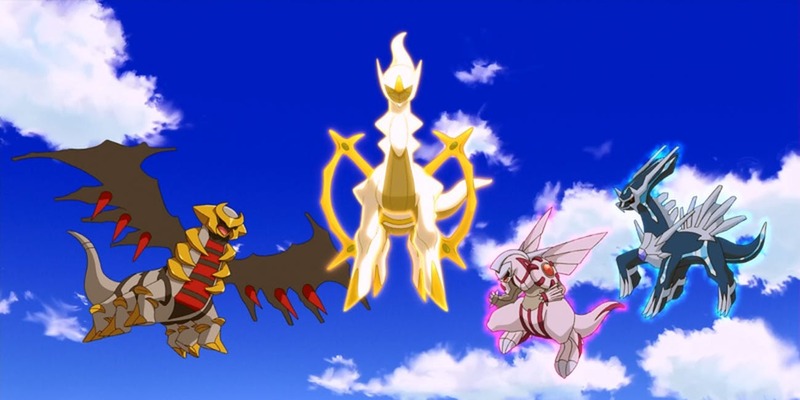 For more experience in the game, you also able to transform various existing creatures in the game into Gen4 version with Sinnoh Stone, check out for the guide here. Pokemon Go is currently available for iOS and Androids.